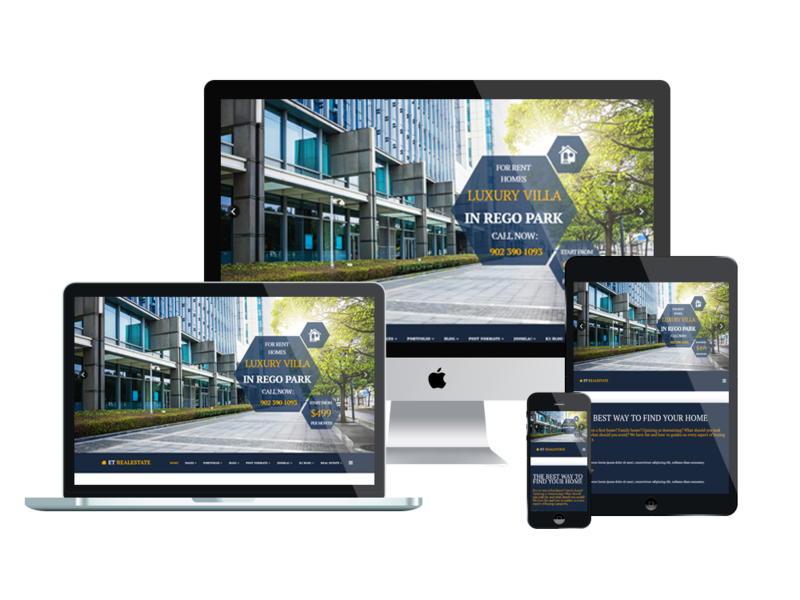 ET Real Estate is premium unique WordPress theme that targets for realtor services, home staging, land brokerage, mortgaging, and others. 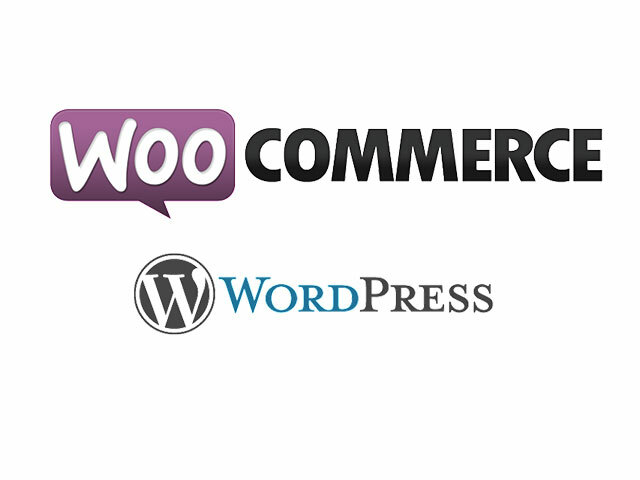 The Real Estate WordPress Theme is fully customizable – any design aspect can be easily modified, e.g. visuals, typography, palette, etc. Morever, it builds with Genesis Framework, shopping cart support by WooCommerce and 4 color styles. Well-organized content sections and thought-out navigation facilitate search of a necessary info. Stylish image galleries add zest to the visual side of these property templates. 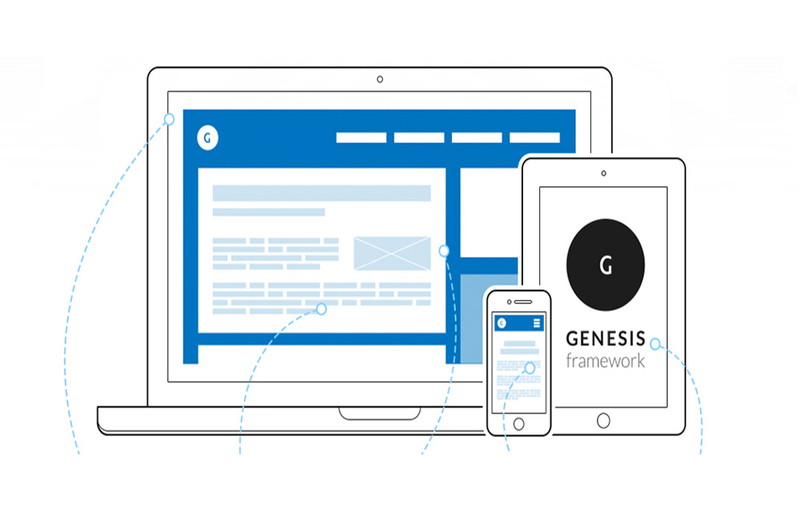 Responsive design ensures their impeccable look on screens of both desktops and handheld devices. 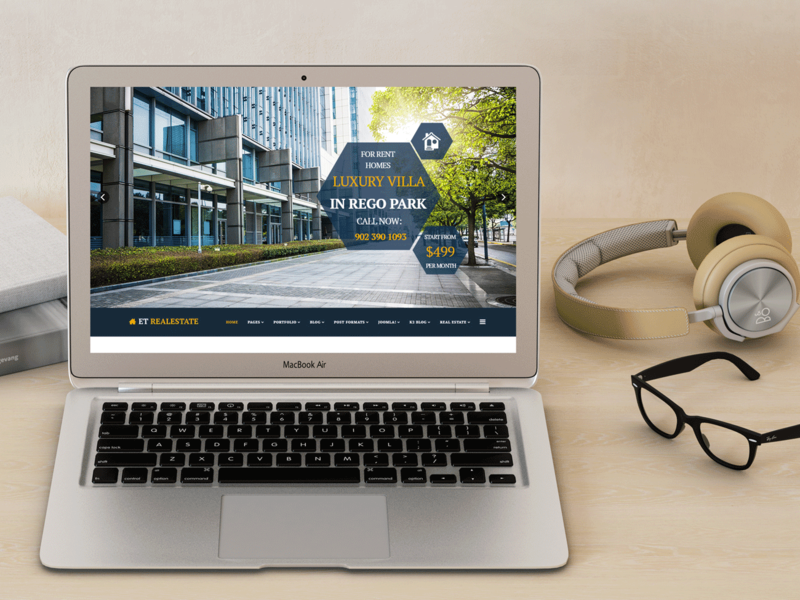 If you have made up your mind to go for WordPress, review the Premium Real Estate WordPress Theme to experience the abundant WordPress functionality and professional design features! 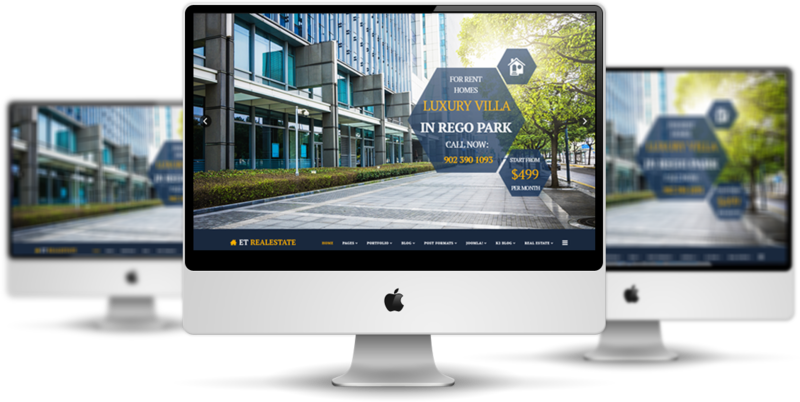 ET Real Estate WordPress Theme with fully responsive layout based on Bootstrap CSS. It has special built-in design optimized for modern mobile devices iPhone, Android and Windows Mobile-based. 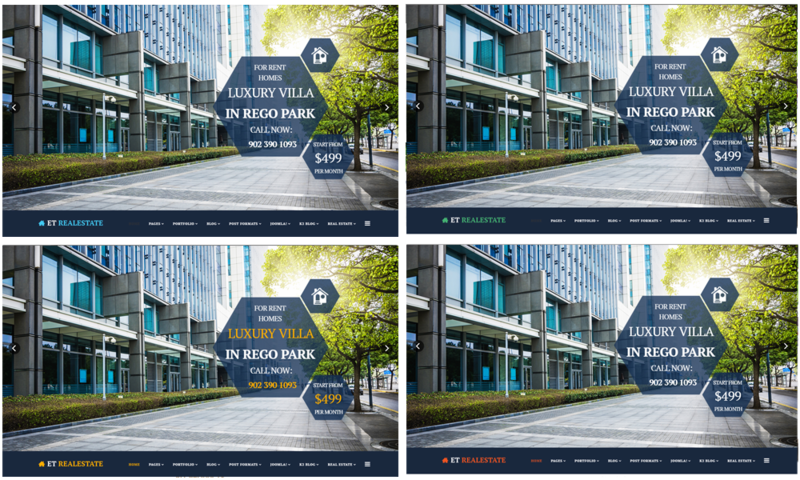 ET Real Estate WordPress Theme supports 4 color styles helping to create gorgeous websites with various layouts. If you like another color without 4 default color styles, you can change it via Theme Settings easily with unlimited colors based on Color Style. It’s also easy to extend color styles.